Fast food restaurant featuring: Chili Cheese Dogs, Chili Dogs, Mustard or, Relish Dogs, Deluxe Dogs, Chili Burgers, Chili Fries, and Corn Dogs. 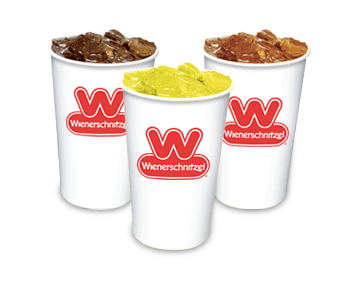 Located at 3012 East Artesia in Long Beach, CA on the corner of East Artesia & North-Orizaba-Ave. Wienerschnitzel, Der Fun Since ’61. One taste of a Chili Dog, Corn Dogs or Chili Cheese Fries brings customers back time and time again.